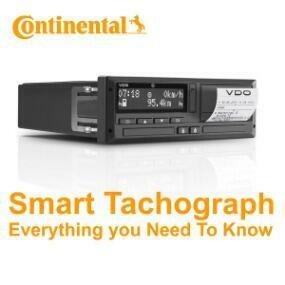 This episode is all about Smart Tachograph Legislation - what does this mean in simple terms? And what information will actually be recorded? Keith Lloyd, Head of Product Management and Training addresses some of the misinformation around this within the industry.